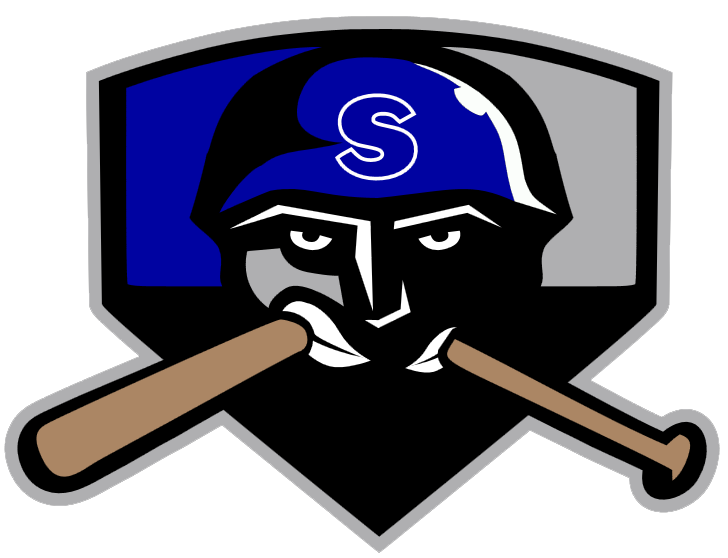 The Salina Stockade (13-16) and the Topeka Train Robbers (11-16) each put runners in scoring position on Saturday, but the Salina Stockade capitalized on more RBI opportunities, pulling out a 3-1 win at Bettis Complex. Mike Rachun led the Salina Stockades offensive threat, as he got on base three times in the game. He scored one run and had one RBI. He homered in the second inning. Dalton Bernardis seven strikeouts were enough to push the Salina Stockade past the Topeka Train Robbers. Bernardi allowed one earned run on four hits and three walks over seven innings. 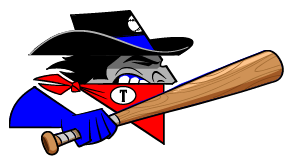 It was a good day at the plate for the Topeka Train Robbers Jordan Caillouet. Caillouet went 2-4. He singled in the fourth and eighth innings. Ty Geary (2-1) took the loss for the Topeka Train Robbers. He lasted just 1 2/3 innings, walked two, struck out one, and allowed two runs.